Leman, Kevin. Nesbit, Jeff. 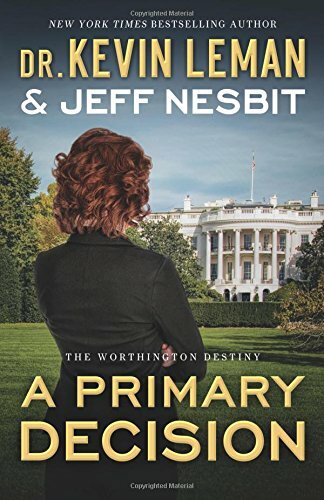 A Primary Decision: The Worthington Destiny Series- Book 3. Grand Rapids, MI: Revell Publishing. 2016. Sarah Worthington, next Attorney General and sister of Will and Sean, fears she may be the next target. As secrets lie deep, suspense turns inward, politics run wild and alliances become distorted, Sarah draws closer to the Polar Bear Bomber but at what cost? With personal gains and losses at risk, the Worthington siblings realize their greatest strength may come in numbers…and family. Teaming authors Dr. Kevin Leman and Jeff Nesbit have scored another political thriller just in time for the election. As book 3 in The Worthington Destiny series, A Primary Decision is full of page-turning suspense. Though readable as a stand-alone, this novel would have deeper understanding and meaning on the heels of the previous books in the series. Already a favorite author of mine, Dr. Kevin Leman and his Birth Order books, I also liked the influence of author Jeff Nesbit on this current story. Well-written and well-enjoyed, I definitely will look for more from both/ either of these authors. 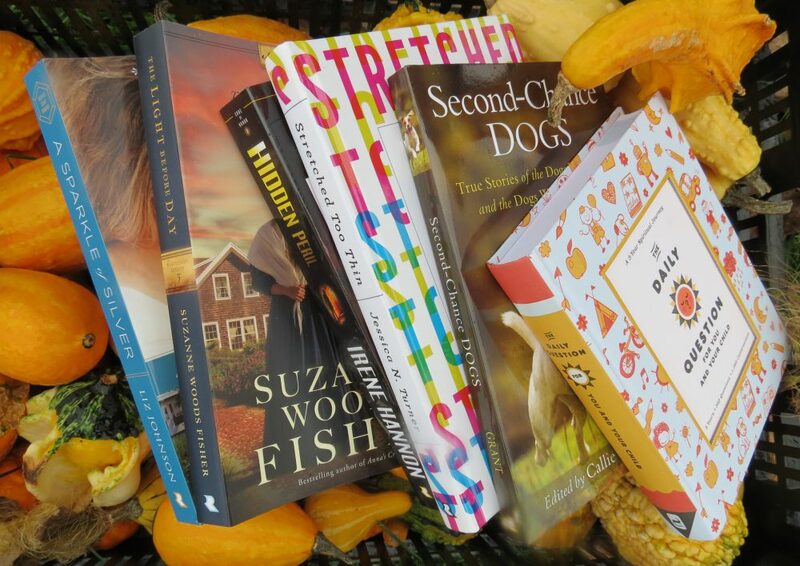 This entry was posted in Christian Books, Christian Contemporary, Christian Suspense and tagged Christian, Christian Authors, Christian Book Review, Christian Contemporary, Christian Fiction, Dr. Kevin Leman, Jeff Nesbit, Mystery, Suspense, The Worthington Destiny Series by Savurbks. Bookmark the permalink.